I remember a newspaper picture of the fight. San Francisco Giants pitcher Juan Marichal hit Los Angeles Dodgers catcher John Roseboro with his bat when they tussled near home plate in an August 1965. Sandy Koufax ran into the scene. I read that Roseboro required stitches for his head wound. I was shocked that a player would hit another player with a bat, but being an eleven-year-old boy in rural Texas, I then thought nothing more of it. I continued thinking of Marichal and Roseboro as stars in my baseball card collection. I have seen photos and an occasional reference to the incident since, but I never realized that the memory of the fight dominated Marichal and Roseboro's lives for decades. 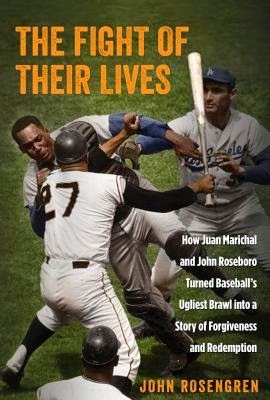 In his new book The Fight of Their Lives: How Juan Marichal and John Roseboro Turned Baseball's Ugliest Brawl into a Story of Forgiveness and Redemption, sports writer John Rosengren tells how the players tried to put the incident behind them, but friends, fans, and journalists continued to ask about it. Only public acts of contrition and reconciliation years later finally eased the stress. Marichal and Roseboro even became friends. The Fight of Their Lives illustrates a point made at an Adult Reading Round Table meeting focusing on sports books. Sports books are usually about something other than games. This dual biography recounts how two men rose from poverty thanks to their athletic ability but how little of their wealth came from their paychecks. Baseball salaries except for star players were pretty blue collar in the 1960s. Rosengren also examines race and ethnic relations in 1960s baseball. 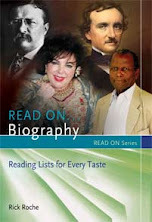 You do not have to be a baseball fan to enjoy his book. 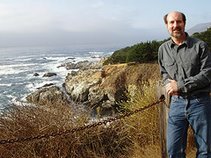 Rosengren, John. The Fight of Their Lives: How Juan Marichal and John Roseboro Turned Baseball's Ugliest Brawl into a Story of Forgiveness and Redemption. Lyons Press, 2014. 277p. ISBN 9780762787128.